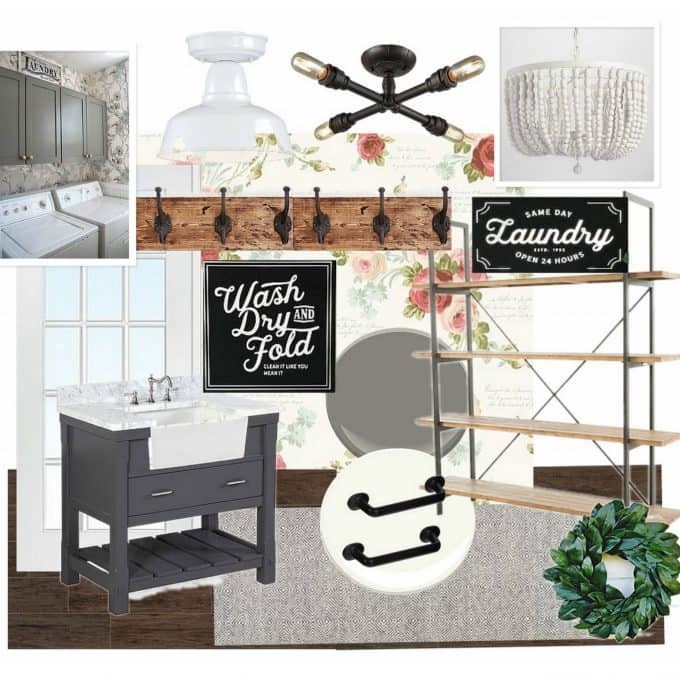 This Vintage Farmhouse Laundry Room Mood Board was created for a client, but has many ideas that you can incorporate into any space! 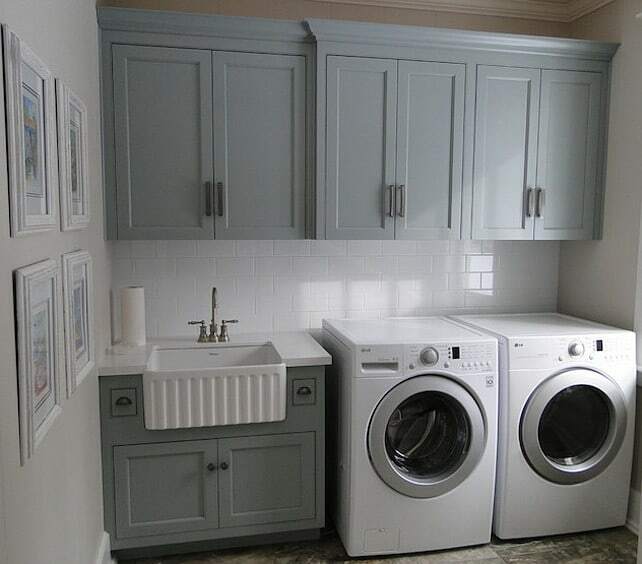 The client loves the look of Jess Wasserman- Instagram and her laundry room and spaces were inspiration for the space. 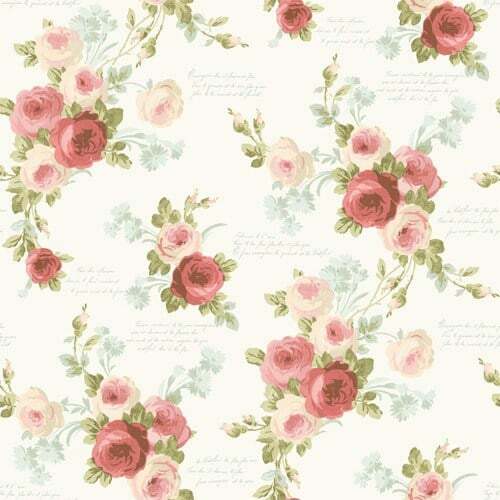 One of the things that my client loves the most about the inspiration image is the floral wallpaper. 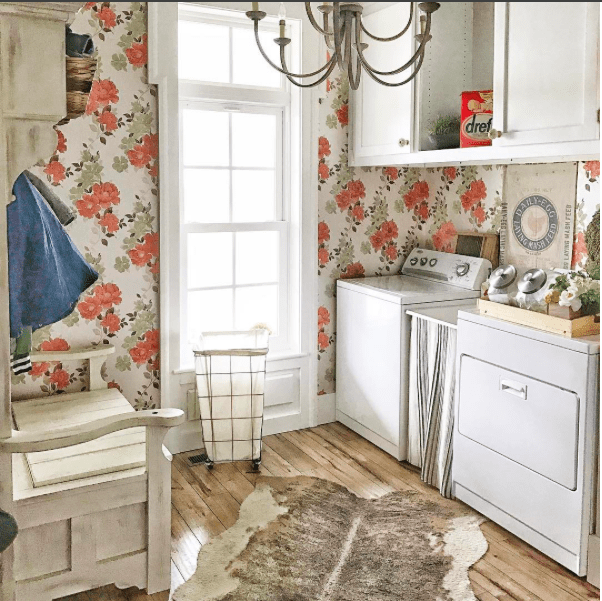 We found this Heirloom Rose Wallpaper by Joanna Gaines that will be perfect for the space. 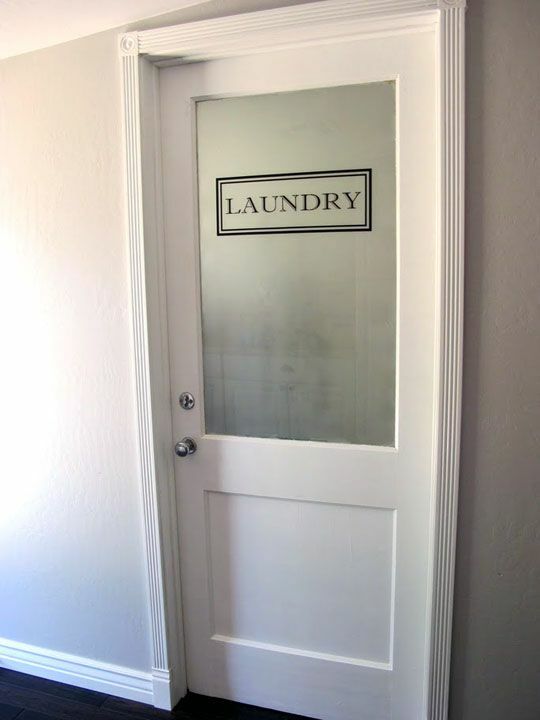 In order to help bring some natural light to the dark mudroom hallway, I suggested a frosted french door like this or this. 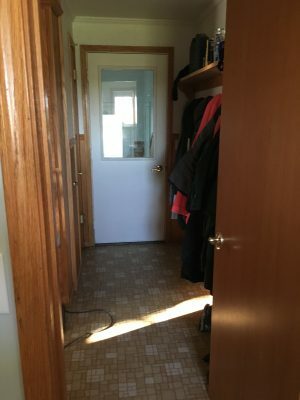 If door into the back hallway isn’t necessary I also suggested removing that door to open up the space. Moving into the hallway I think the spaces could be unified with the same wallpaper, painting the trim and doors “Simply White“, and painting the paneling either white or the same grey color as the laundry room cabinets. The other item that will completely unify this space is the flooring. 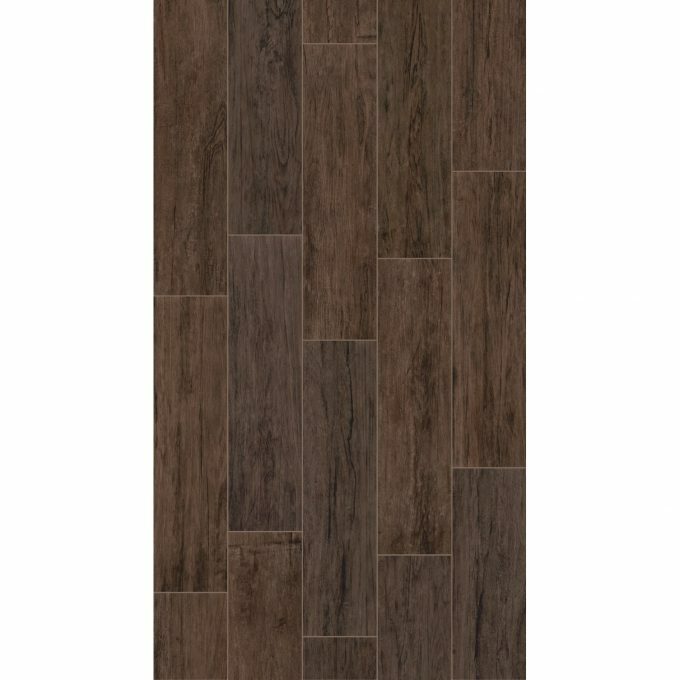 I LOVE the way this Wood Plank Tile looks and think it would really modernize this space, while still be durable enough for a mudroom and laundry space. 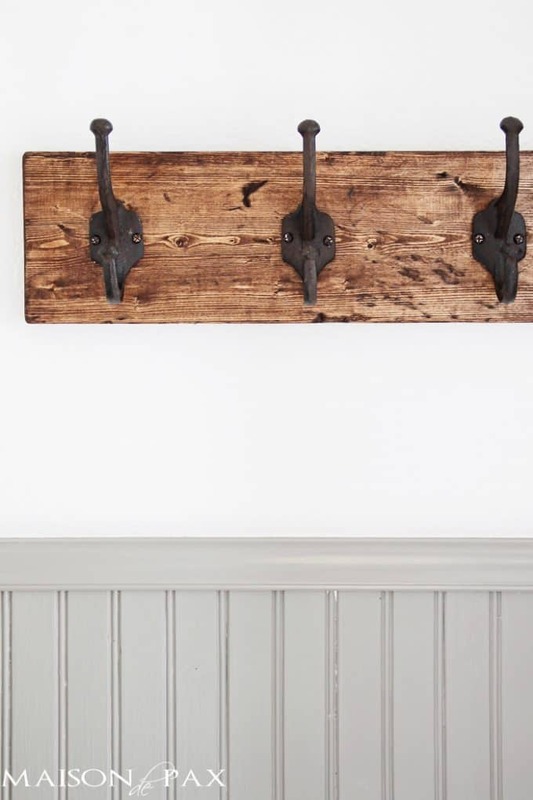 As for the coat hook side of the hall I suggested she follow this tutorial and create a row of rustic coat hooks. 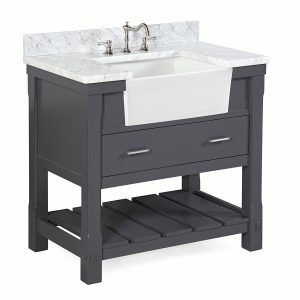 Along with the coat hooks I think that oil rubbed bronze cabinet pulls, doorknobs, and updated hinges would modernize the space. 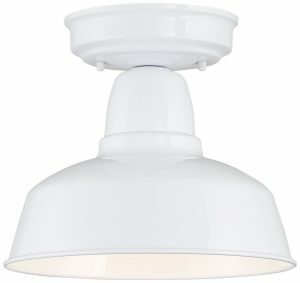 When it comes to lighting for this space the fluorescent lighting needs to go. 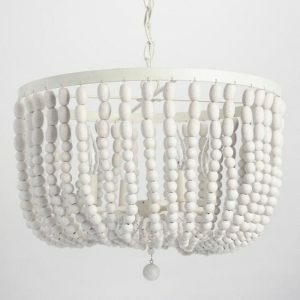 I would love to see one of these antique whitewash chandeliers in the space. 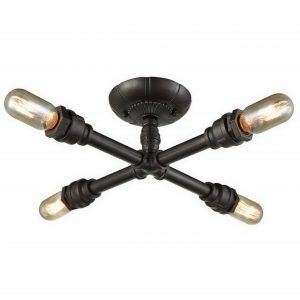 As for some flush mount lighting I think white farmhouse lights or these industrial metal lights would both be great choices. 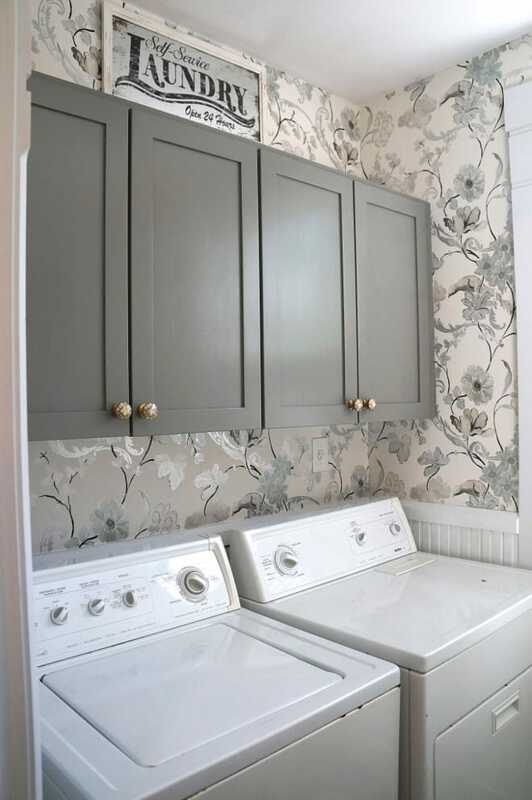 I’ve covered all the big stuff, then it’s fun to think about how to accessorize a laundry room like this. 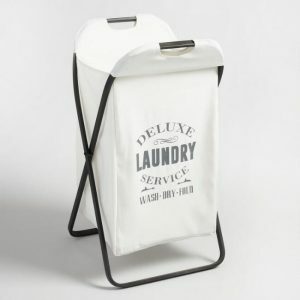 This hamper would look really cute in here. 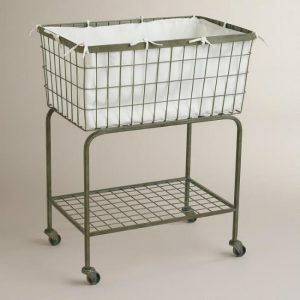 Another accessory that I really love (but may not have room for) is this adorable rolling laundry cart. 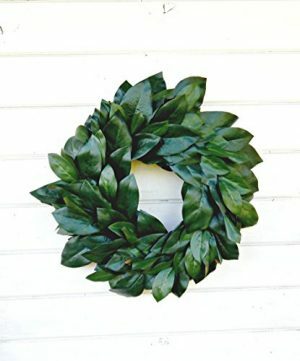 Lastly every space needs a bit of greenery so I thought this magnolia wreath would be perfect. 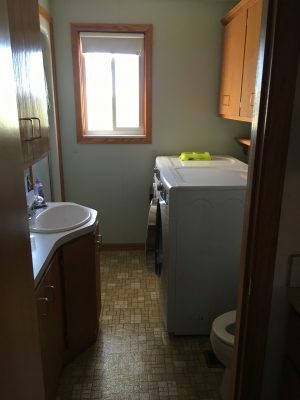 The last items I thought this space should have is a good runner rug. 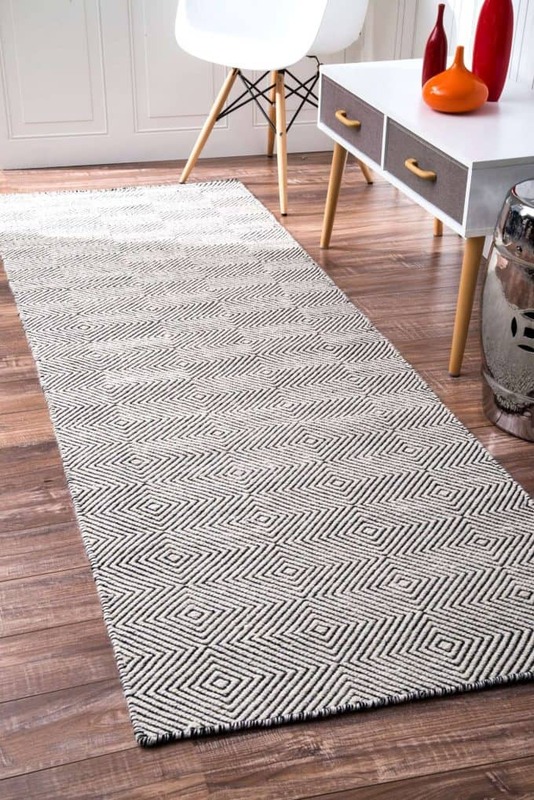 I feel like this space needed a little bit of a geometric print so the paddle rug would work perfectly. If you’ve got space that you need help with, be sure to check out my design services! 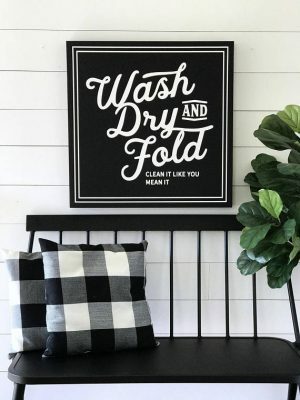 I’d love to help you find inspiration and sources to create a home you love! Also be sure to check out my other mood boards for inspiration! Hi, The ideas are great. 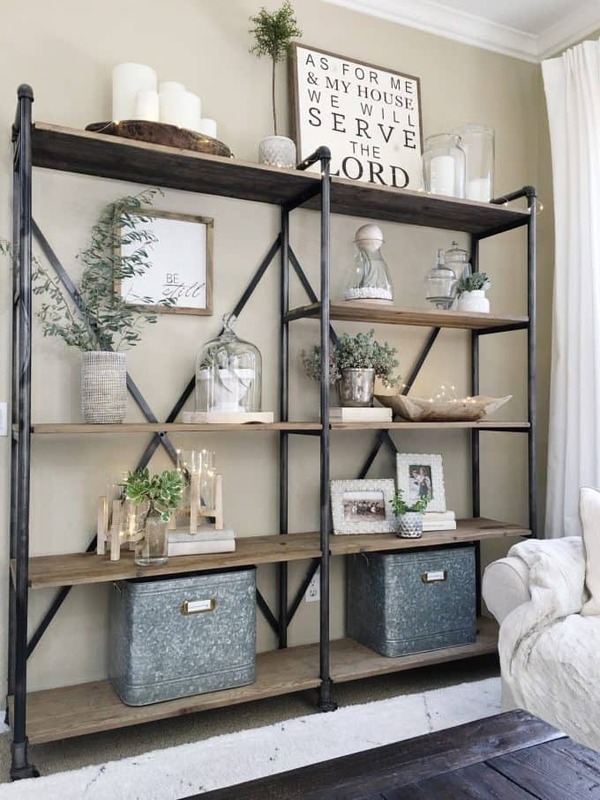 I especially love the decor on the Narrow Shelf. Is there any DIY tutorial to make them or transform some thing from dollar shops or Op shops for cheap! 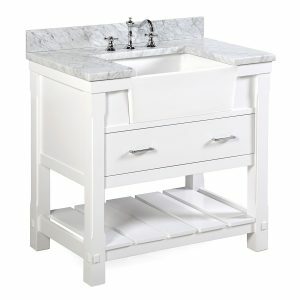 It is gorgeous decor isn’t it? 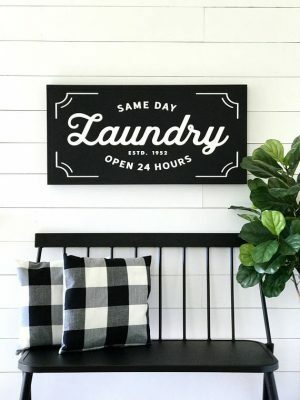 I haven’t shared many tutorials for anything like this, but http://www.theweatheredfox.com/ and https://www.maisondepax.com/ share a similar style and may have some great tutorials.